New records were set in Budapest Hungary when first day of 2018 IFAA EIAC started 16-th of February. The deadline of discounted registration fee is 1st day of September. If you would like to save some euros, don’t forget to transfer in time! Registration to EIAC 2018 started! Registration: click on “registration/results” on the top of the homepage. 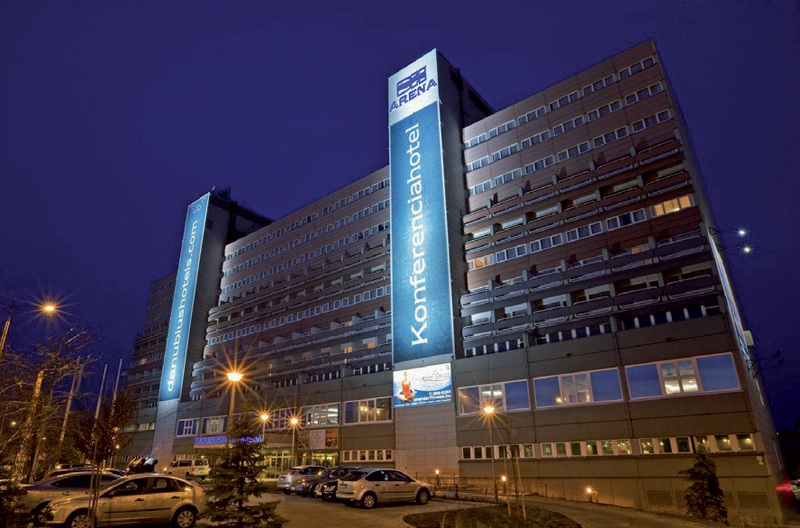 Hotel Expo – nearest to the competition – is very popular during FeHoVa exhibition. If you would like to stay there, don’t hesistate, book a room now. More details will be posted as the event nears, please check back for more information. IFAA Indoor Round (20 yd) Group "C" and "D"
IFAA Indoor Round (20 yd) Group "A" and "B"
IMPORTANT: Hotel Expo is very popular during the FeHoVa exhibition, don’t hesistate to book your room in time! 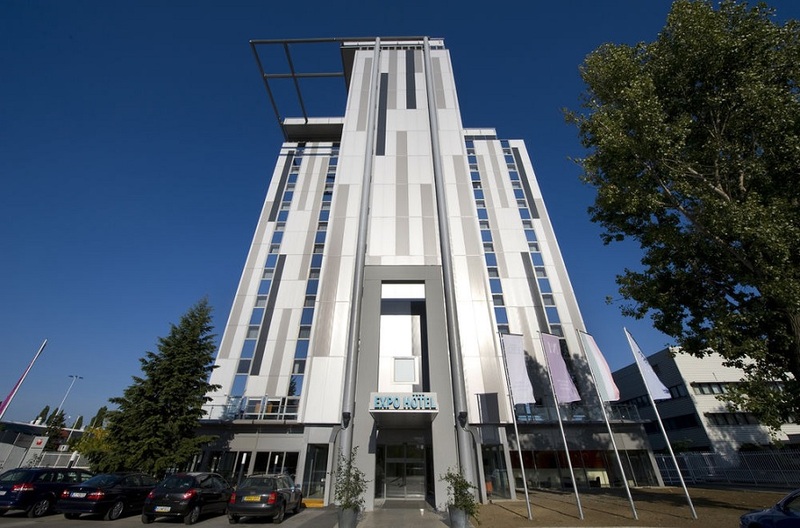 Featuring a free sauna, a free hot tub and a free fitness centre, the Expo Congress Hotel, next to the Hungexpo / Budapest Exhibition Centre, is situated in the green belt of Budapest. The property with its 160 rooms is easily accessible with a private shuttle service. Free WiFi access is available and free public parking is possible on site. Each unit comes with a telephone and a TV, while the bathroom is fitted with a shower or a bath. You can enjoy delicious Hungarian cuisine at the Expo Brasserie on the ground floor and have a drink at the Sky Bar on the 12th floor or in the inviting lobby bar on the ground floor. Leading conference hotel on the Pest side of the Danube close to Budapest’s largest sports and events centre and the international fair centre (HUNGEXPO). Conveniently situated a few steps from the metro station, so the city’s highlights are within easy reach. 379 air-conditioned rooms with bath, hair dryer, LCD TV with cable and pay-TV channels, telephone, Internet access and minibar. Connecting and anti-allergy rooms, smoking rooms and rooms for disabled guests are available. Business centre in the lobby, room service, safe deposit box, money exchange, laundry and dry cleaning, programme organisation, parking lot and garage (charges apply), rent-a-car, airport shuttle, transfer, gift shop. Free WiFi in the entire hotel. Fitness room, aerobic studio, swimming pool, Finnish and infra-saunas, solarium, massage and beauty salon. 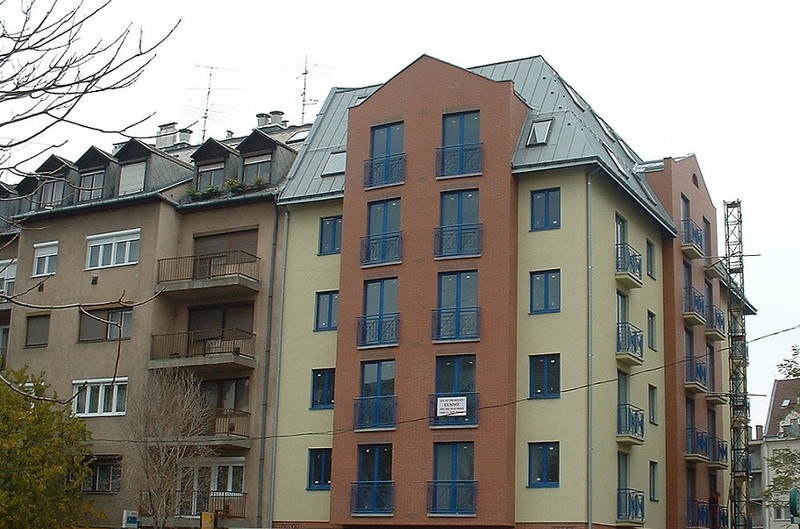 Hotel Veritas is located 100 m from the Puskás Ferenc Stadion metro station on M2 line. It offers air-conditioned rooms with free Wi-Fi and satellite TV. All rooms are fitted with a minibar and a safety box. The private bathroom comes with a shower and free toiletries. You can start your day with a buffet breakfast at Veritas Hotel. The front desk is at your service 24 hours a day. Garage parking is available for a surcharge and airport shuttle service is also provided on request. The Papp László SportArena and the Puskás Ferenc Stadion with sport events and concerts can be reached within a 10-minute walk. The centre of Budapest is 5 km away, easily accessible by public transport. The Keleti Pályaudvar international train station is 2 metro stops from the hotel. 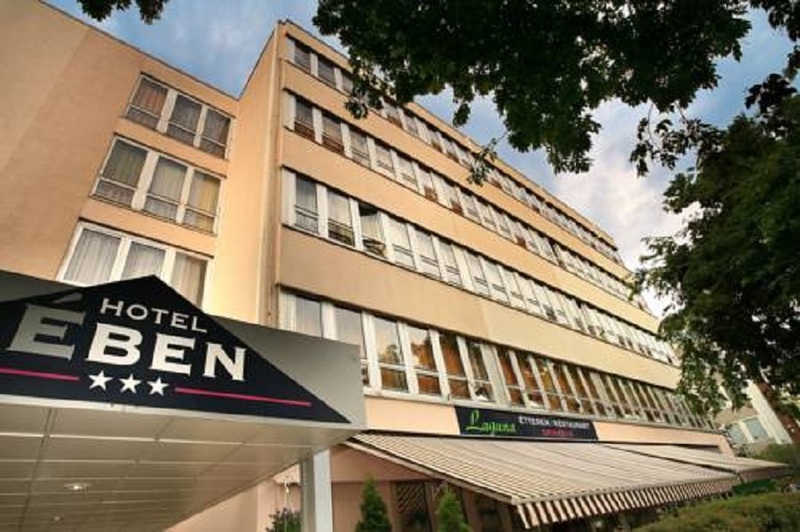 The Hotel Eben is located on the Pest side of the capital, close to the Budapest Fair Centre. All air-conditioned rooms have access to free Wi-Fi. Every room is equipped with satellite TV, a minibar, a seating area and a hairdryer. Baby cots and baby bathtubs are provided on request. The Laguna restaurant offers a wide range of Hungarian and international dishes. The bar with its garden is an inviting place to relax with your favourite drink. Every morning a rich, hot complimentary buffet breakfast is served in the restaurant. Hotel Eben is 300 m away from Örs vezértér metro station. Busses and trams stop right in front of the hotel. The Expo bus takes guests to the main entrance of the Budapest Fair Centre within a few minutes. The Árkád shopping mall is reachable within a 2-minute walk, the Budapest Sport Arena and the stadiums of Budapest are located only 2 stops away by subway. Free public parking is offered on site. 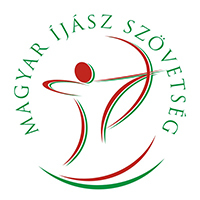 I would like to invite you on behalf of the Hungarian Archery Association to IFAA European Indoor Archery Championships. 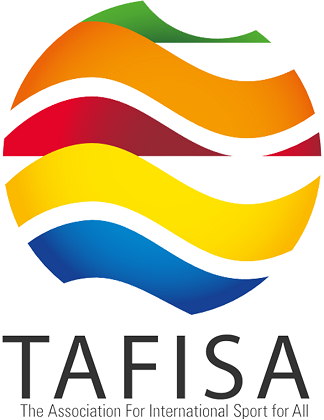 The competition will be organised on 15-18th February 2018 according to the rules of the IFAA. The championship will be located in Hall „C” of the Hungexpo building. During the competition Hungexpo features the exhibition of FEHOVA offering many interesting programmes for about 10 000 visitors coming here daily. The entrance fee to the exhibition is included in the registration fee. Please note you will be allowed to enter only through Gate #2 after registering on the spot. I am looking forward to seeing you in February. Pre­registration is only possible electronically on the EIAC 2018 website. Registration is accepted once payment is received. Before paying the competitor is only pre-​registered. Payment must be received within 30 days of pre-registration or webshop order. If no payment is received by that date, the pre-registration or orders will be deleted. The competition will take place from Thursday, 15th February to Sunday, 18th February 2018. 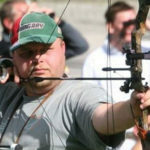 Archers in the veteran, young adult, junior and cub divisions are required show proof of age. Participants’ division assignments are based upon their age on the first day of shooting. Before the start of competition the bow and other archery equipment that will be used needs to be checked. 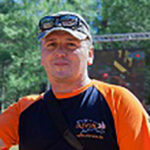 The organizer has also the right to check shooters’ equipment at any time during the competition. 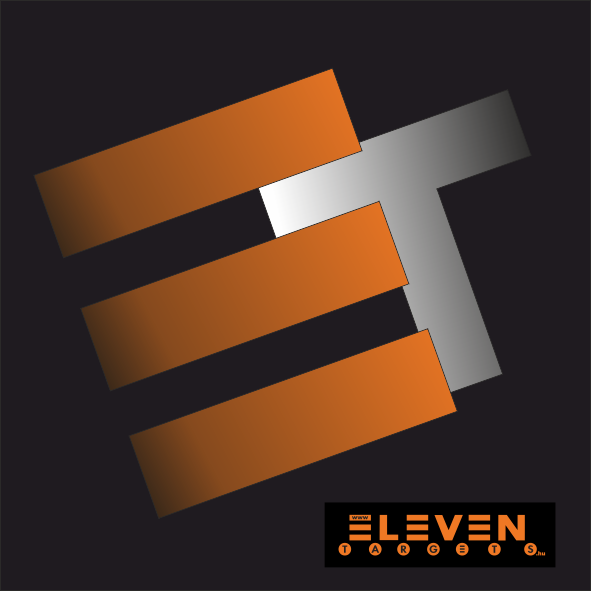 The shooters will have to use the same equipment throughout the tournament, unless the initial equipment is defective, in which case the approved stand-by equipment may be used. 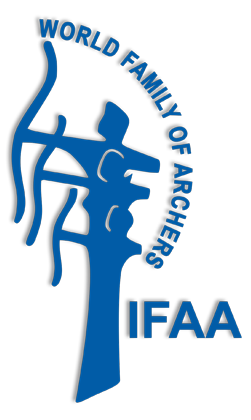 The EIAC 2018 is open to every archer who is registered with an IFAA member association in good standing. Shooting styles shall be in accordance with the IFAA By-Laws. The archer must be in the possession of a score record card which must be presented at registration at the event. 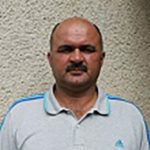 Such card can be obtained from the IFAA member association. All protest must be writ­ten on offi­cial protest form. A 50 € fee will accompany any protest at the time of filing. According to amount of participants organizers reserve a right to make changes in present Program! On the same days 3D Indoor International Archery Competition will be offered to archers who don’t shoot in their competition at the given time.